Xiaomi is back with 2 new Smartphone Xiaomi Redmi Note 5 and Note 5 Pro. 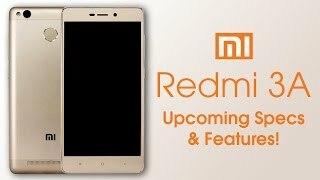 Xiaomi Redmi Note 5 is available in 2 different variants. 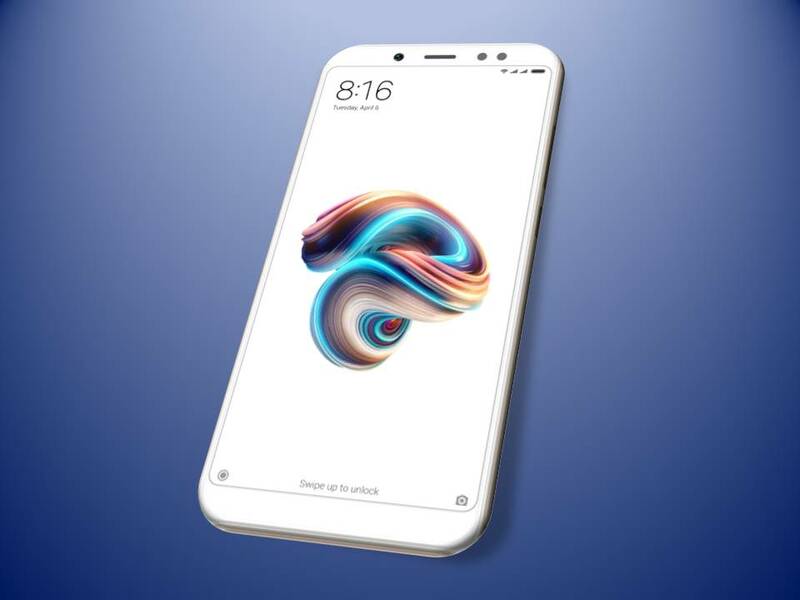 Also, Xiaomi Redmi Note 5 Pro is available in 2 different variants. 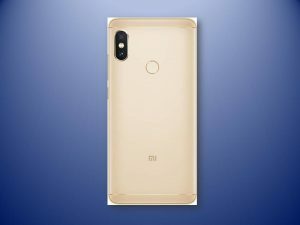 Both phones will be available from 22 February on Flipkart (sale start at 12 noon) and mi.com. Handset, Power Adapter, USB Data Cable, Ultra Thin Case, Warranty Card, Getting Started Guide and Pin.Both phones are available in Black, Gold, Rose Gold and Blue colors.Both phones support 4G VOLTE.Both phones also support dual sim, Bluetooth, Wi-Fi, rear fingerprints sensor.Phones will be runs on android 7.1.1 Nougat with MIUI 9 skin.Both phones have LED Selfie-light.Both phones have Hybrid memory card slots.